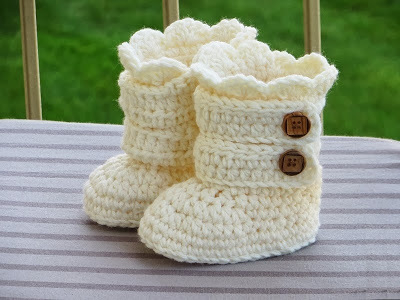 Even when the winter’s a distant memory, there’s no such thing as a bad time to get to work on these simply stunning Classic Crochet Snow Boots! 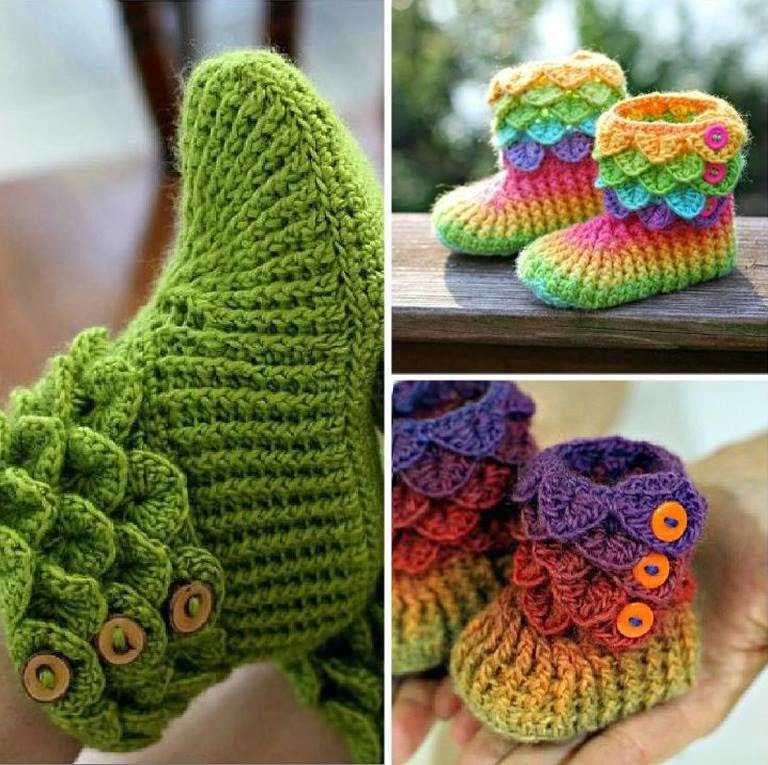 Timelessly fashionable and universally desirable, there isn’t a girl in the world of any age that can resist these gorgeous goodies! 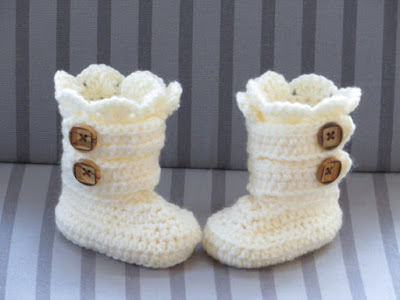 There’s very little in the world that looks even nearly as cute as a newborn baby or toddler wearing a darling pair of Crochet Snow Boots, handmade with love by a close friend or family member. 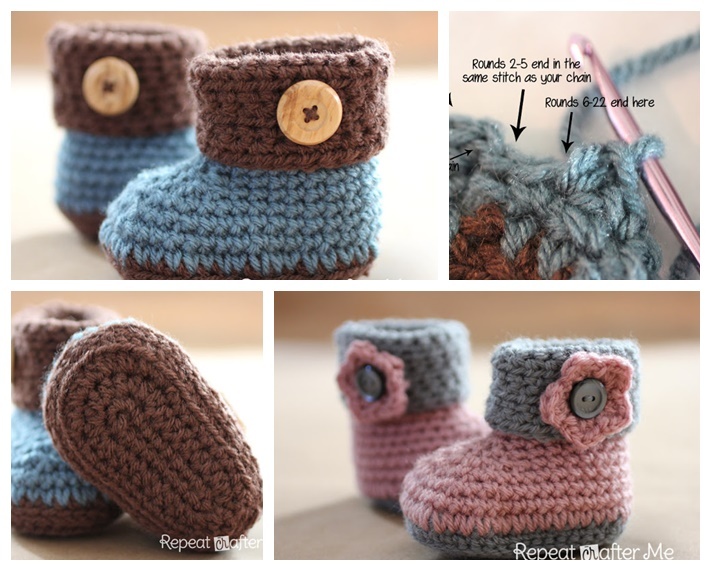 The tinier these things are, the more adorable you’ll find them! 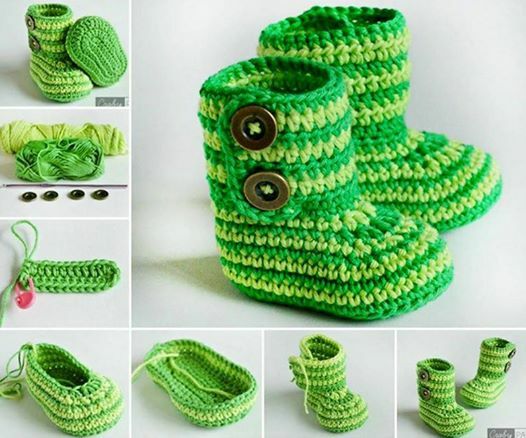 And what’s more, you can choose your own favorite colors and come up with limitless designs, so there’s no reason for stopping after just one pair either. 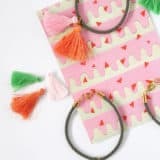 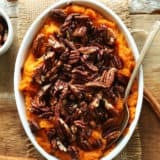 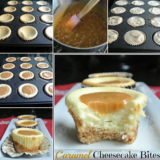 When they’re this cheap, easy and fun to make at home, chances are you’ll work up quite the collection! 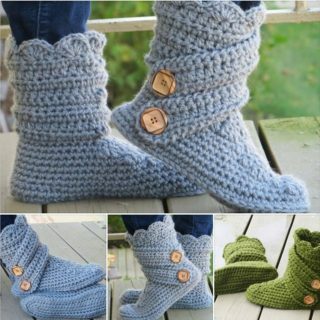 Crochet Snow Boots are Fast, Fun and Fantastically Affordable! 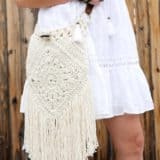 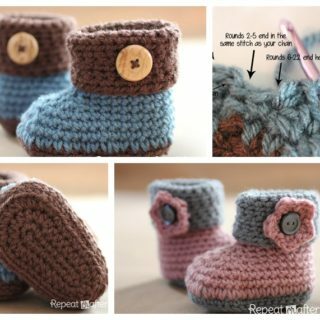 Featuring a simple crocheted design with the addition of two buttons, you really won’t need a great many supplies to get stated. 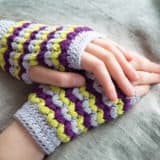 Simply tool up with the yarn of your choosing, a good crochet hook and a quality pattern (featured right here: be advised, it’s going to cost you $5) and you’re good to go! 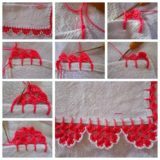 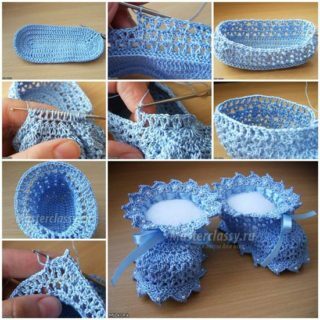 You’ll find it easier if you already have at least a little crochet experience, but even if this is your first time giving it a go you’ll soon pick up the steps in no time! 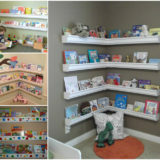 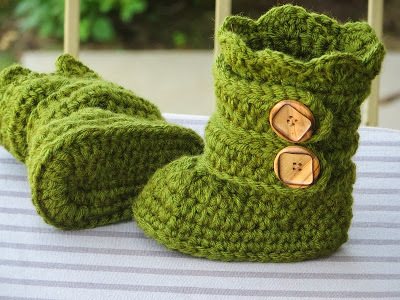 These are the kinds of baby gifts that are held onto for life – handmade will always mean so much more than store-bought. 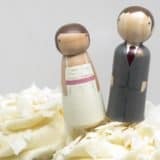 And considering how much fun you’ll have in the process, why would you choose anything less? 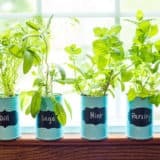 Take a look at these pictures for all the inspiration you’ll need – you’ll be glad you gave it a go! 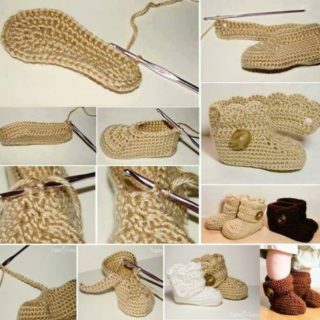 Need more crochet booties inspiration? 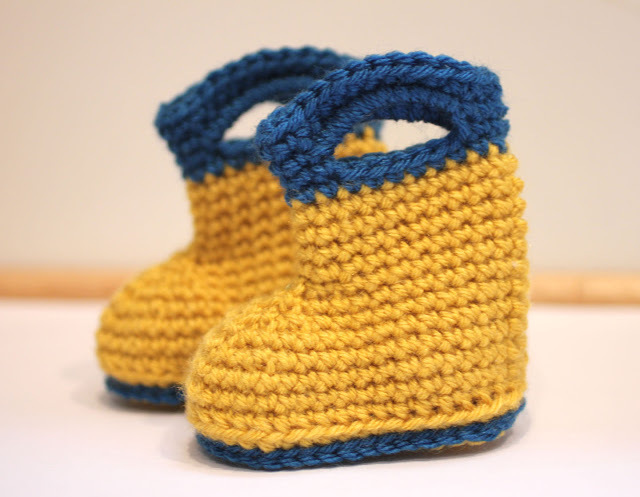 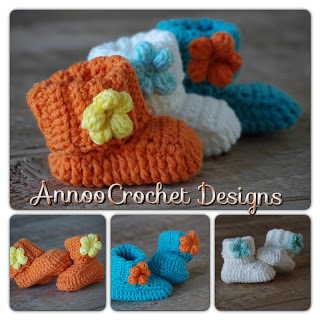 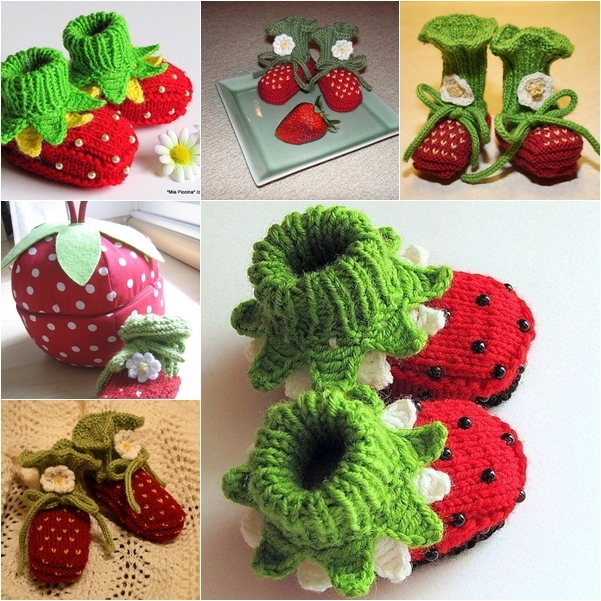 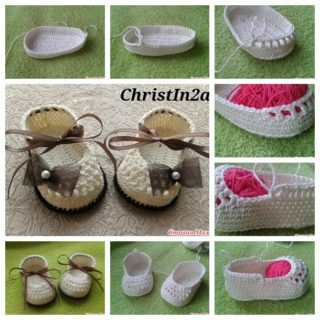 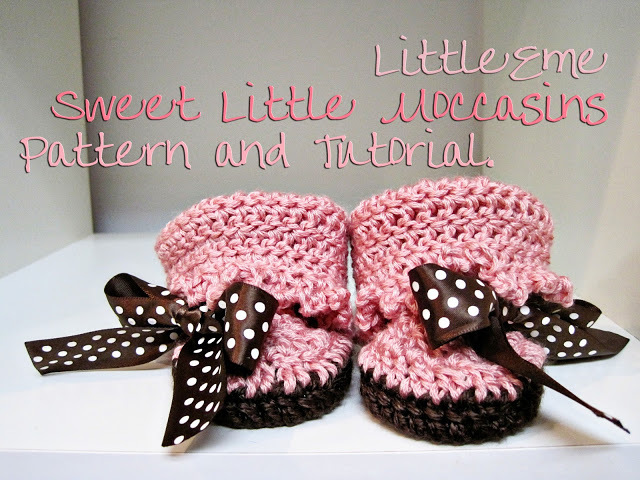 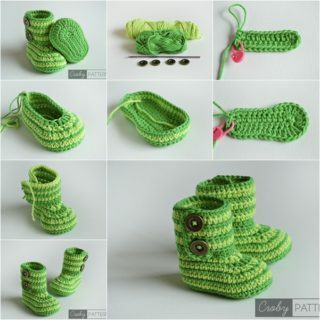 Here you have a great collection of 8 more crochet booties projects; and the best thing is all patterns are FREE.